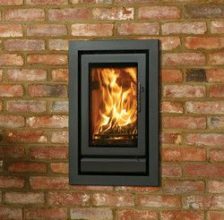 Leeds Stove Centre has a large choice of inset stoves to choose from to order online for home delivery. 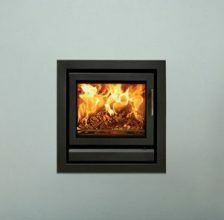 An inset stove is ideal if space is tight in a room, offering the perfect space saving solution. 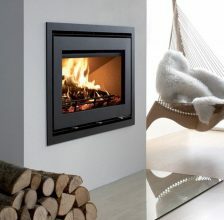 Inset Stoves have been designed to fit into most domestic fireplace situations. 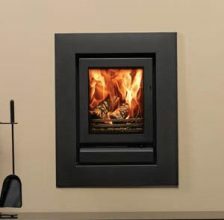 With an extensive choice of designs, styles and colours to choose from, your certain to find your perfect inset stove at The Leeds Stove Centre. 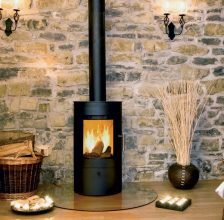 Our choices of inset stoves come in choices of fuel, including wood burners and multi fuel. Our choice of multi fuel inset stoves are perfect for those of you who live in a smoke control area and are restricted to what you can burn. 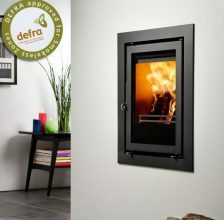 Multi Fuel Inset Stoves can burn smokeless coal, or DEFRA approved wood fuel which allows you to enjoy the benefits of having a stove even in smoke control areas. You can see if you are in a smoke control area here. One of our most popular inset stoves is the Broseley eVolution 4kW (pictured). This fantastic stove boasts a whole range of different features including the very latest inset stove technology. Some of which includes airwash to ensure the glass front of your stove is clean for your viewing pleasure. 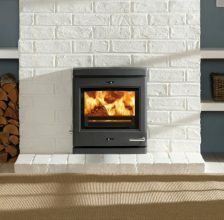 This inset stove also has a cast iron surround that keeps a traditional stove feel whilst also boasting the very latest technology. Installation of your stove should not be done by yourself, you should always use a professional stove installer. 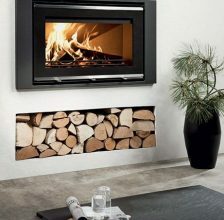 Leeds Stove Centre does offer a stove installation service should you want us to install your new inset stove for you. All of our highly experienced stove installers are HETAS approved and Gas Safe Registered.